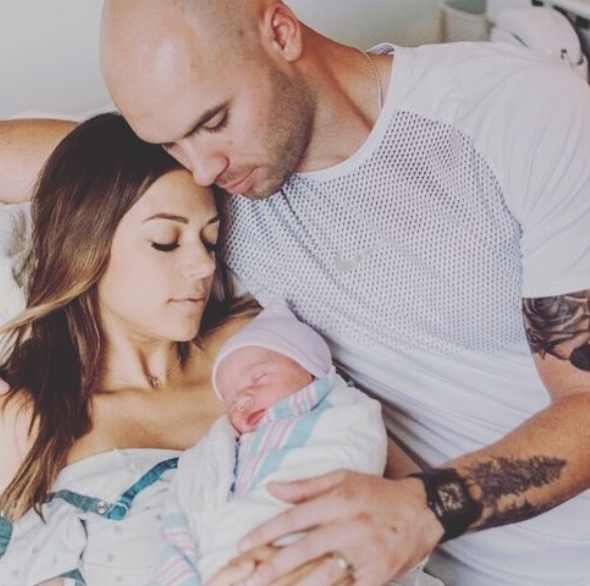 Country singer Jana Kramer and her husband, Mike Caussin, recently welcomed a baby boy and she’s been sharing the sweetest photos of her little one on Instagram. When she announced their baby’s arrival, they also revealed his name: Jace Joseph Caussin. The name Jace is American in origin, meaning “nickname,” as it was originally a nickname for the name Jason. Jana and Mike have a daughter, Jolie, who was born in 2016.